Choose a Senior Tech Club Membership that works for you. 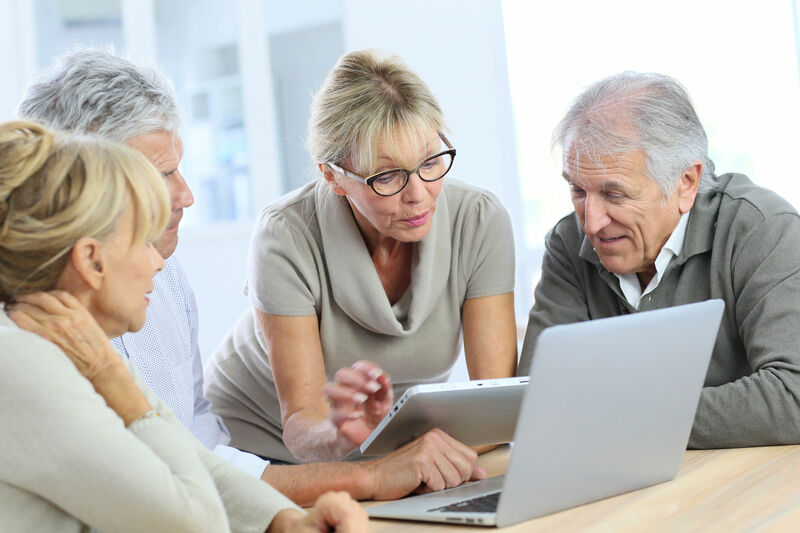 Whether you are just beginning to explore the Senior Tech Club or ready to get full access or looking for a gift of learning for a friend, relative or parent, we have a plan to meet your needs. Try out the Club for 30 days. Access to two complete lessons: Essential Controls & Camera and Photo Basics. View the private Q&A Forum. Receive the weekly News & Nuggets email. Upgrade to a full membership at any time. Join the Club. Pay every 3 months. Full Online Access to Club learning materials. Notifications & Access to Live Events and Webinars. Private Question & Answer Forum. Membership renews every three months. Can be upgraded to more affordable Annual Program. Join the Club. Pay every year. The most affordable access to ongoing learning. A monthly rate equal to the price of a coffee drink. All of the access and benefits of the Quarterly program. Give the gift of learning & share it. Give a year-long gift of learning to a parent, relative or friend. Membership benefits for you and the gift receiver. 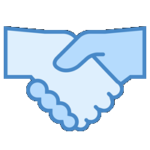 Dual Memberships – Two logins for the Senior Tech Club. 30 minutes group FaceTime coaching session. What do your get by joining the Club? It’s all about learning how to use your iPhones, iPads and how to stay safe online. Here are some of the key features about learning at the Senior Tech Club. The Club is only for Seniors. Everything we do focuses on the needs of Seniors. When it comes to technology, the young geniuses and geeks in the retail stores might know the technology but they tend to make it way too intimidating. Wouldn’t you rather join a community where Seniors can freely ask questions and seek help from their peers? Learning at the Senior Tech Club is delivered by Recipes and Nuggets. Recipes are the brain-friendly way to learn specific functions on your devices. Nuggets are short lessons focusing on a single tip or function. Both Recipes and Nuggets are designed for seniors who don’t want want to read a 20-page article or spend a day reading a book. Recipes are easily searched and retrieved when you want to learn a new skill. Click the button below to see a catalog of our growing list of topics. We know you have questions? What’s included? Can I cancel? What if I get stuck on a lesson? If you don’t see the answer to your question below, ask your question here. First, you will register with your first name and email address and select a password that you will use to log onto the www.SeniorTechClub.com site. On the web site, you can access two complete Senior Tech Club lessons. This includes the iPhone/iPad Essentials course and the Camera & Photos Basics course comprised of both Recipes and Nuggets. This login access will last for 14 days, enough time for your to explore the two topics and get to know our approach. During the 2 week trial period, you will be able to view questions and answers in the QA forum. You will receive the weekly emails of the club that feature Nuggets and News about your devices. Click here to see a sample. The Senior Tech Club collects the minimal information required to give you a great learning experience. We need your name, email address, device type(s), e.g. iPhone or iPad and state where you live in order to send you email and personalize your experience. We promise not to share this information with any other organization. We take special care to make sure your data is protected using industry best practices on the SeniorTechClub.com site. We do not store any credit card numbers on the SeniorTechClub.com site. We work with leading credit card processors like PayPal and Stripe to process and secure your credit card information. During the first 2 weeks of any paid membership, you can cancel and receive a full refund of the fees you have paid. After the two week period, you can cancel your membership at the end of your subscription period. At any time, if you feel that membership in the Senior Tech Club is not working for you, feel free to reach out and contact Don. He’ll work with you to try and make it right. It’s an old-fashioned way of doing business. All the time. Apple is continually releasing updates, new devices and features. We will strive to release updates to our materials as soon as practical after updates to features and devices. The QA Forum is the perfect place to ask your question and view the questions posed by other club members. Unlike many online sites, the QA Forum is a safe and private space for Club members. It is a safe place to ask any question. Have a more personal question? Just reply to any of the weekly emails to send a note. We will respond promptly.